Just click ‘Shop Now’ next to item to see more details. A new page will appear, just choose your item, your location and hire duration and click ‘Get Quote’. If you are happy to proceed click ‘Order’ and pay. Your item will then be delivered and collected from a place of your choice. It really is as simple as that. 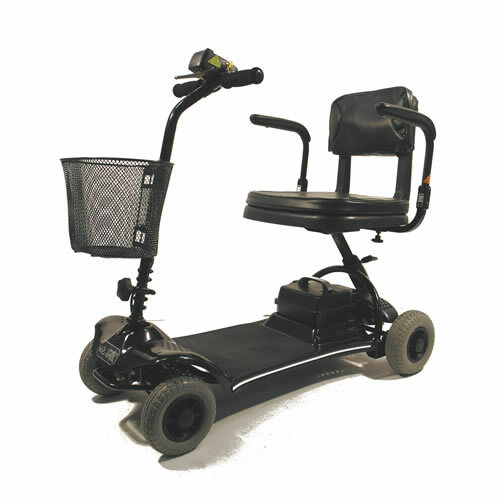 Magic Mobility Ltd have teamed up with ‘The Number One’ short and long term mobility equipment rental / hire company to bring you unparalleled value and quality on a great selection of brand name mobility equipment. Hire is available in Scotland, England, Northern Ireland and Wales with a Nationwide delivery service which is free for some items. Through our partners we can also offer mobility equipment hire for city breaks in London, Edinburgh, Barcelona, Paris, New York, Rome, Madrid, Prague, Palma, Amsterdam, Venice, Munich, Berlin, Birmingham. Manchester, Glasgow, Las Vegas, and even Center Parcs, Butlins or Hoseseasons. It doesn’t stop there either with rental available in many overseas locations such as Spain, Tenerife, Majorca, Lanzarote, Gran Canaria, Ibiza, Fuerteventura, Portugal, Greece, Cyprus, Italy, France, Florida, Malta, USA, Turkey, the Caribbean and many more destinations. These short term solutions are also great for people recovering at home following hospital treatment or for those who are sadly terminally ill. 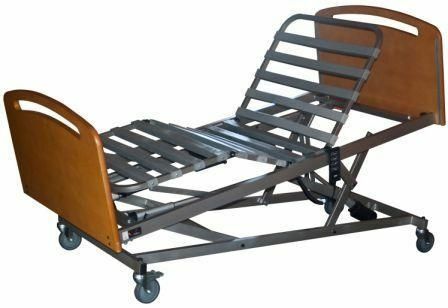 Either way, we help the patient stay comfortable and the carer’s job easier, both without breaking the bank. Hire using your chosen currency plus delivery and collection can be arranged wherever you are making the whole process simple and cost effective whether you are looking for long or short term hire. 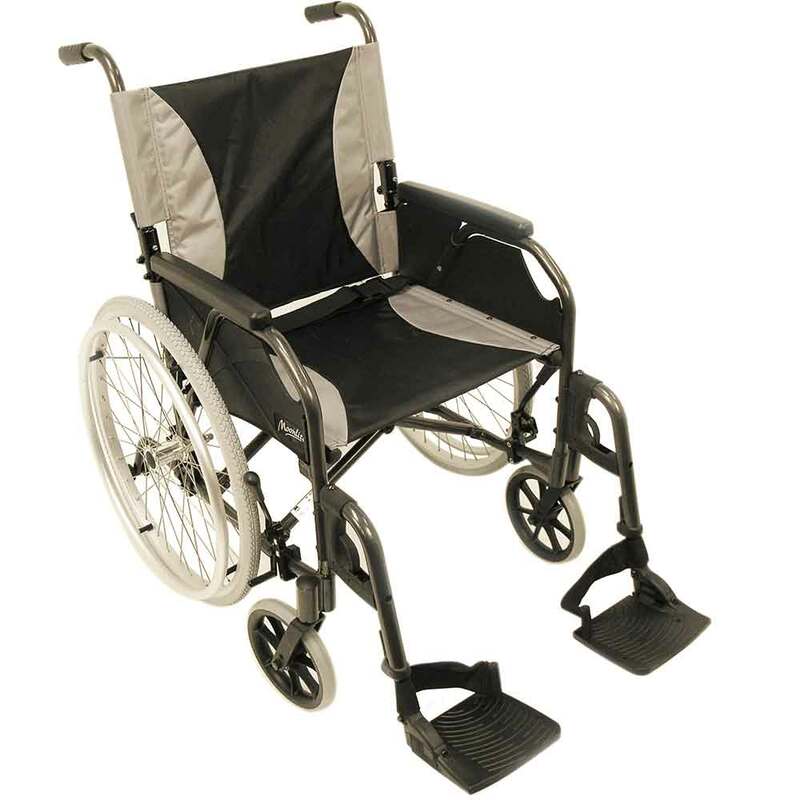 This wheelchair offers a low total weight for easy use and folding. 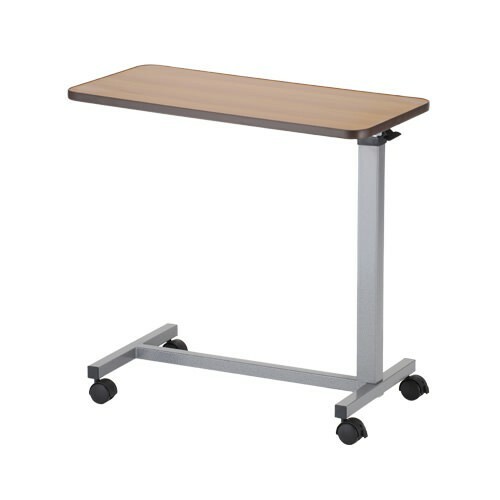 Heavy duty and elevated leg models are also available. The Little Star is a compact, yet feisty 4 wheel mobility scooter that is very easy to manoeuvre around the home or shopping centre with around a 7.5 mile range. 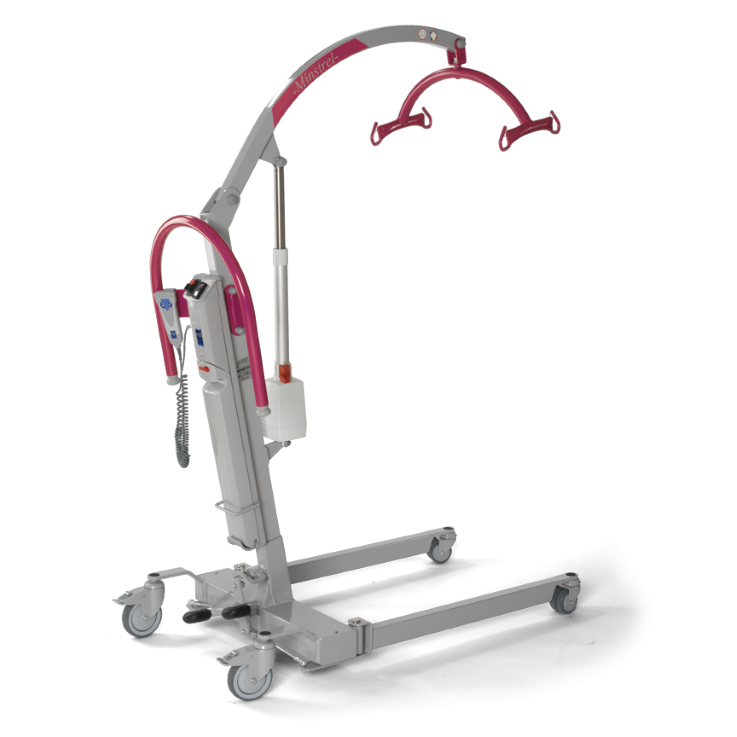 The Minstrel™ combines classic lifting technology with the latest standards in safety, security and comfort for both resident/patient and carer alike. 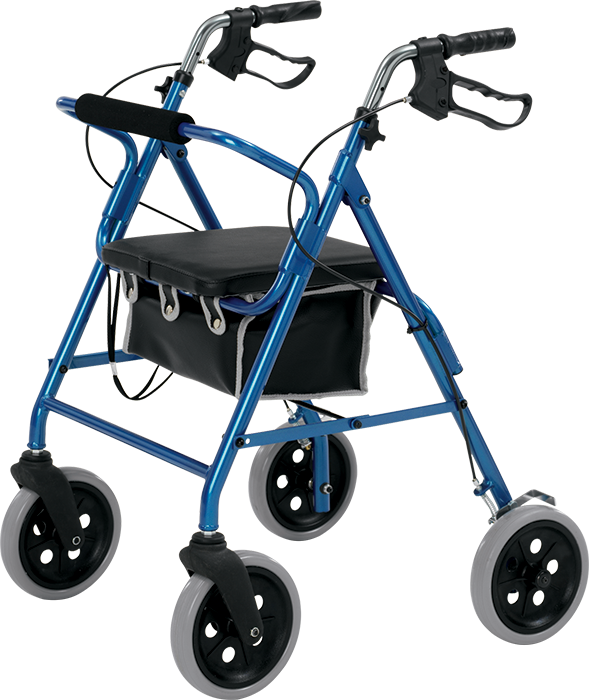 This Four Wheeled Rollator/Walker features an updated design. It has been built to perform well outdoors and fold easily for storage when not in use. Make time in the bath more enjoyable with this Bath Lift. 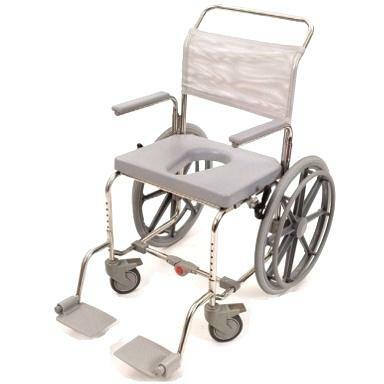 It lifts, lowers and reclines to ensure you’re safe and comfortable whilst bathing. 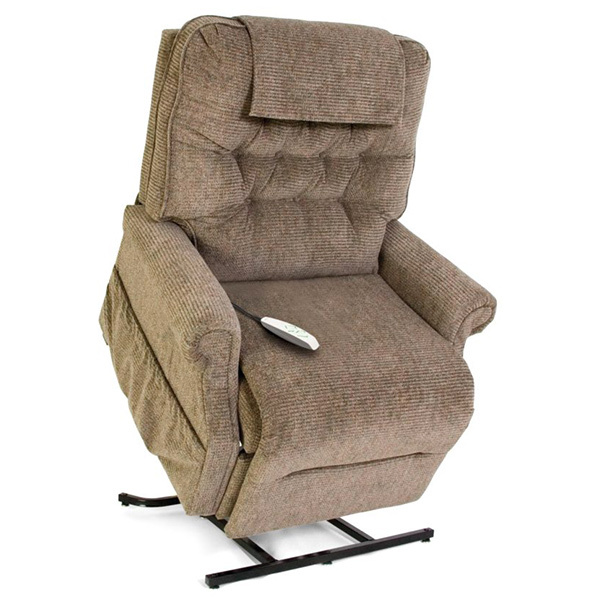 The Single Motor Riser Recliner Chair has been designed with comfort and style in mind; it features sumptuous cushioning all over. Dual motor option too. The Minuet® 2 full electric profiling bed to rent. 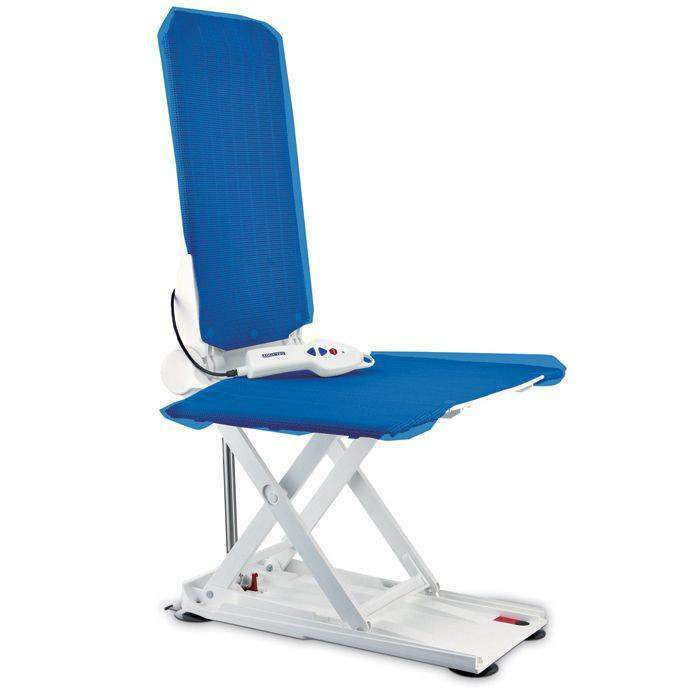 Ideal for the recovering patient, the elderly, and the very ill.
A portable tilting over bed table for use whilst in bed or seated in a chair. Provides an ideal base for eating, drinking, activities or hobbies. Going to your favourite holiday place and can’t get into the cottage you booked? This is the perfect solution because they can cover a gradient of around 60cm! The Invacare Softair Excellence is a dynamic mattress. 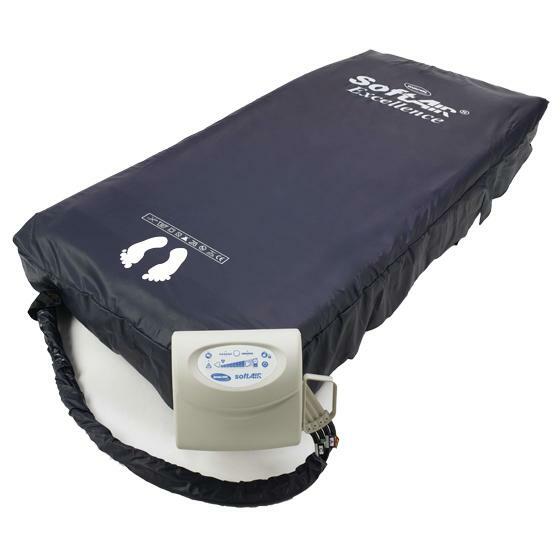 It is designed for patients at risk of developing pressure ulcers or treatment for existing tissue damage. 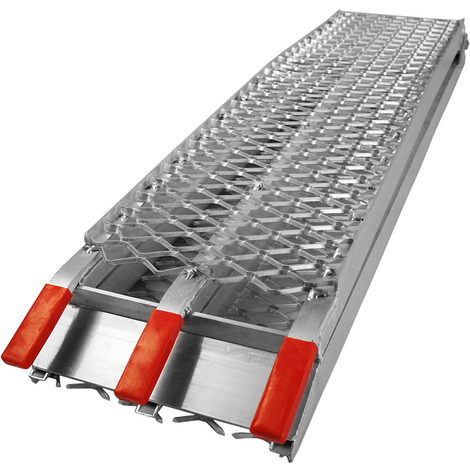 The Nottingham Nightguard is simple and easy to use. 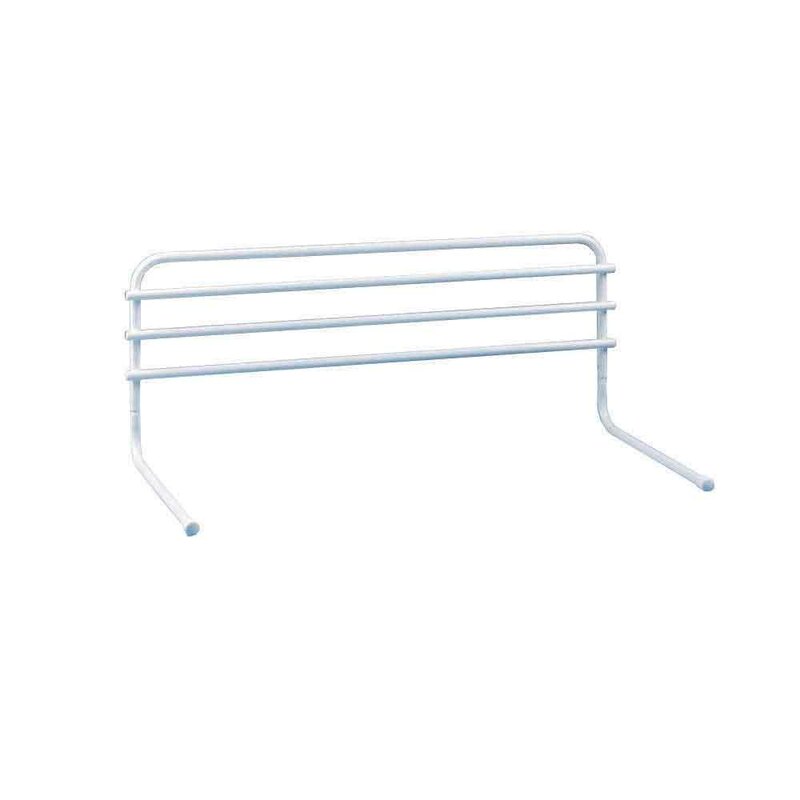 These bedrails/cot sides are a safeguard against rolling out or slipping from the bed.